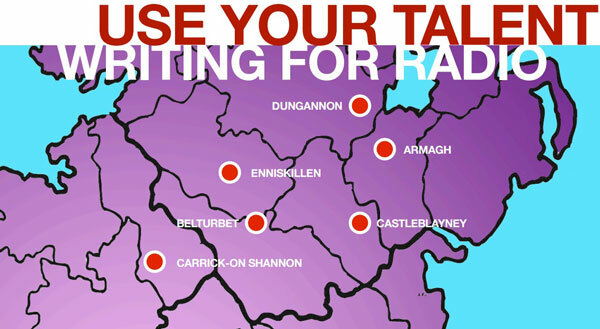 Created and produced by Kevin McCann, this award-winning drama series featured new radio plays from new writers developed during workshops in 6 border counties of Ireland. 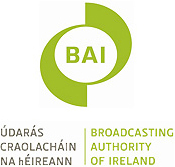 Winner of ‘New Adventures in Broadcasting’ Award from Broadcasting Authority of Ireland. Winner of Innovation award at National PPI Radio Awards.